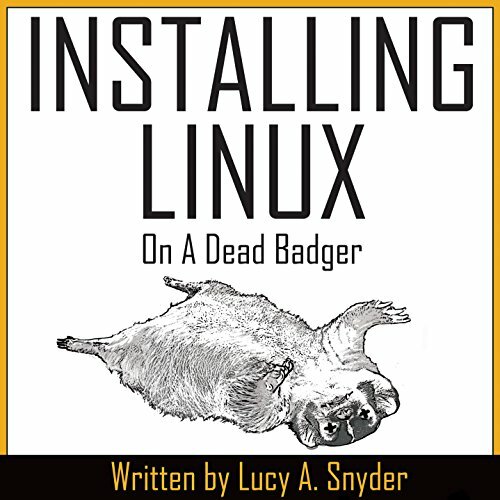 Showing results by author "Lucy A. Snyder"
Installing Linux on a Dead Badger (and other Oddities) is a collection of Lucy Snyder's humorous essays, fiction, and articles, some culled from places like Strange Horizons and Spacesuits and Six-Guns and some brand new. 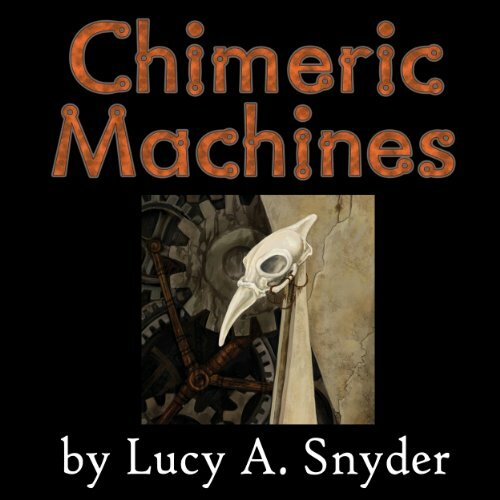 This collection of 13 short stories, articles, and essays from Lucy A. Snyder will appeal to any fan of zombies, aliens, or installation manuals. This collection from rising author Lucy A. Snyder offers three dozen poems to delight listeners who enjoy sly wordplay and subtle allusion, high intelligence and fierce heart.